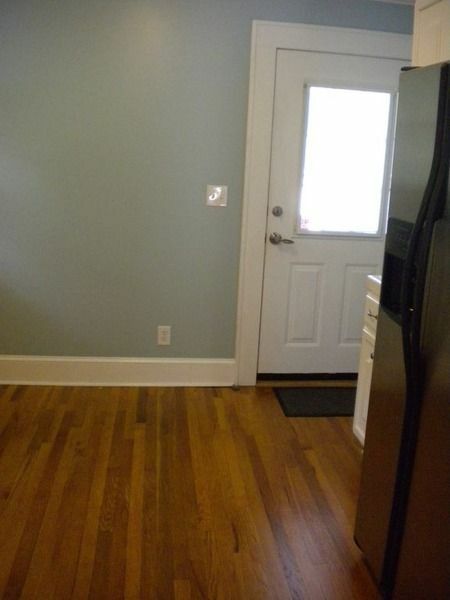 Walk to Main Street! 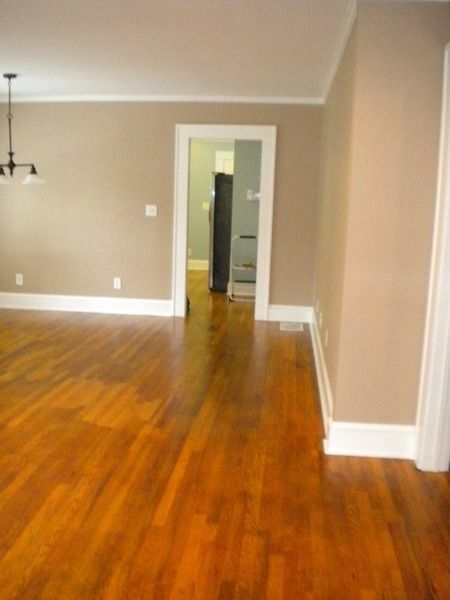 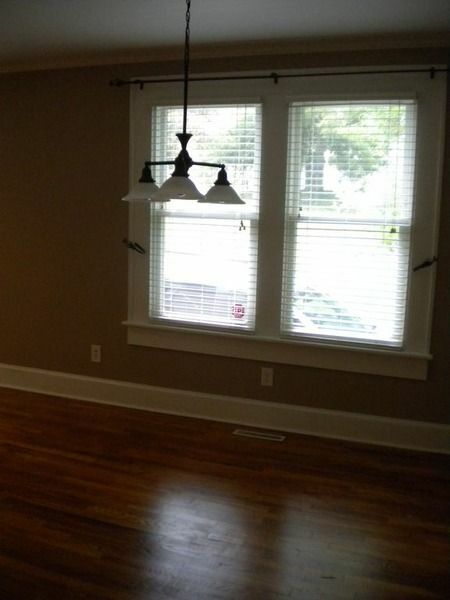 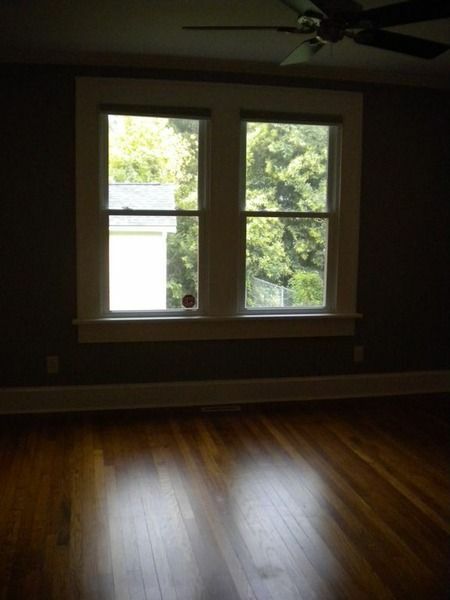 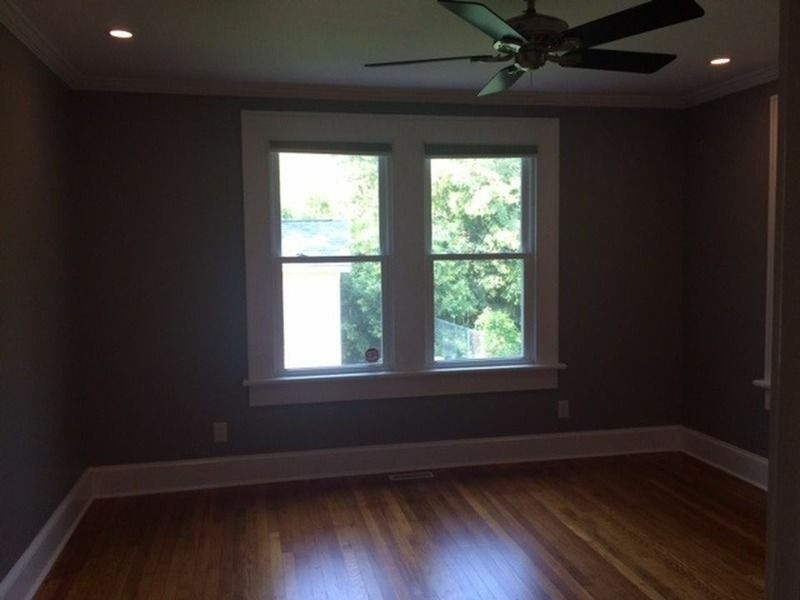 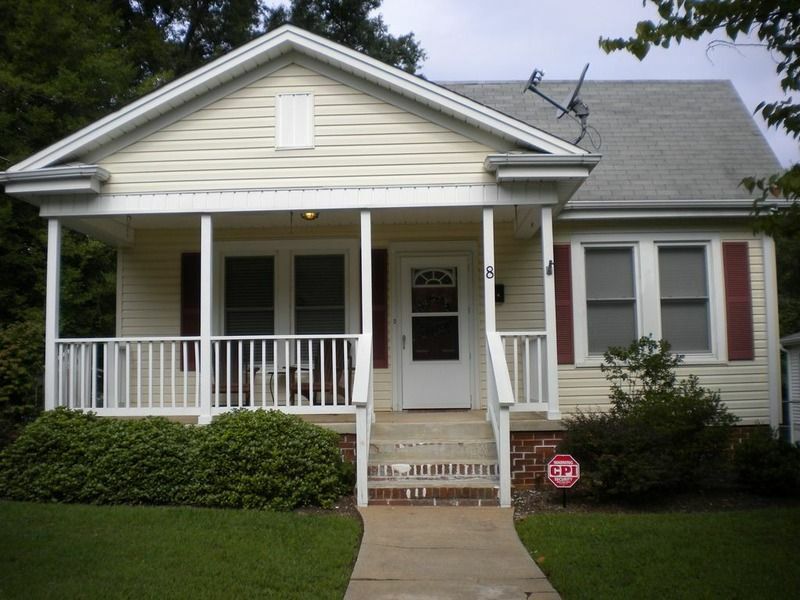 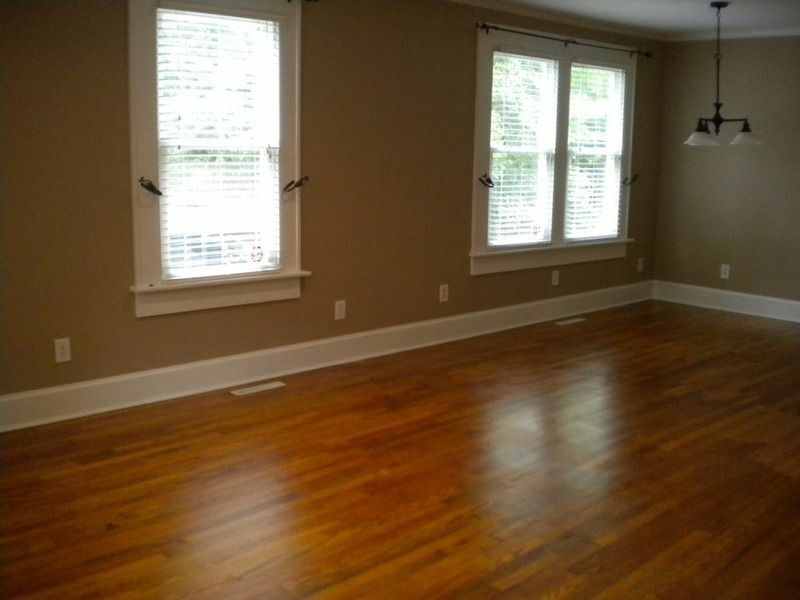 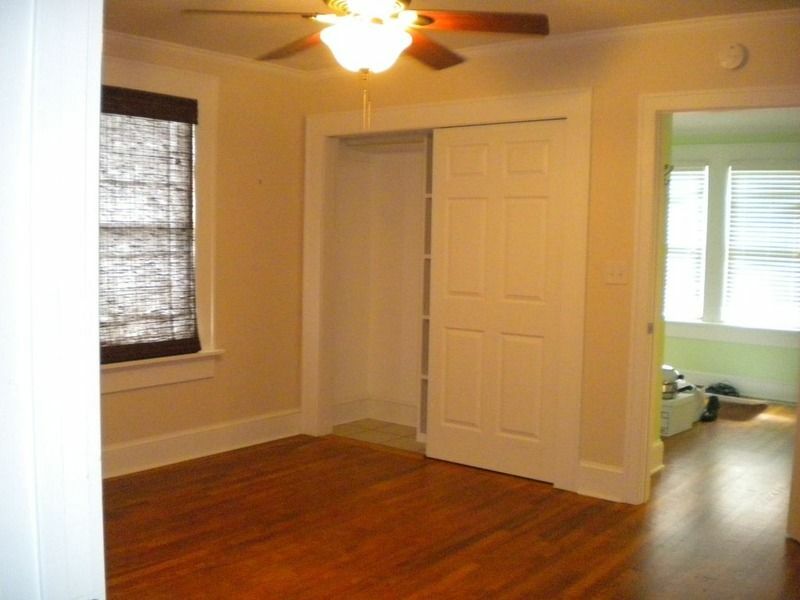 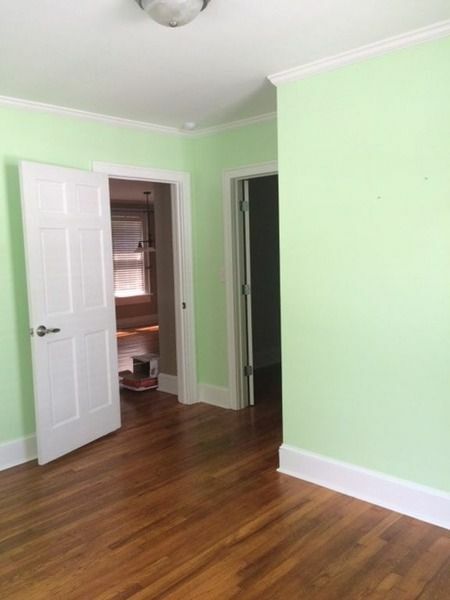 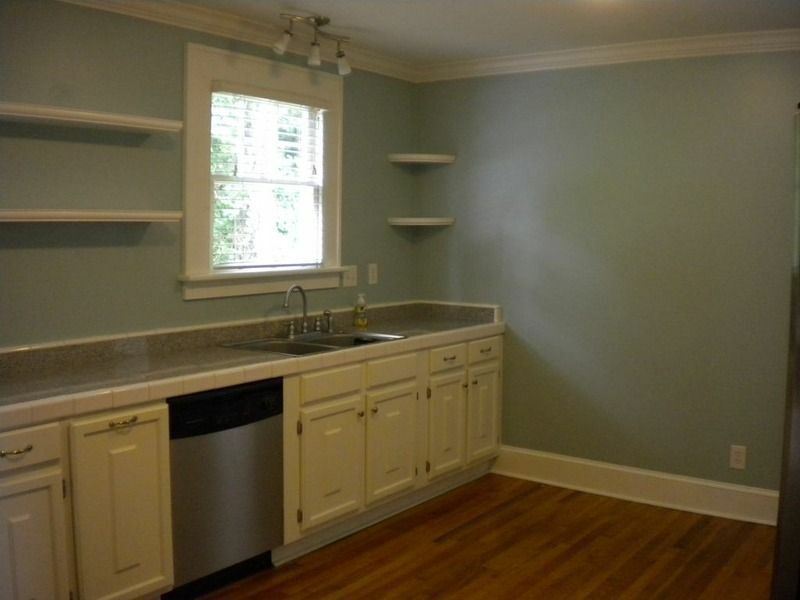 3/2 for rent in the Heritage Historic Neighborhood in Downtown Greenville. 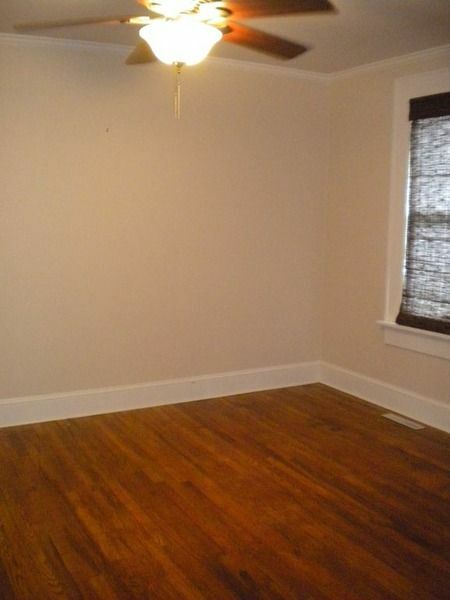 Third bedroom also works well as an office. 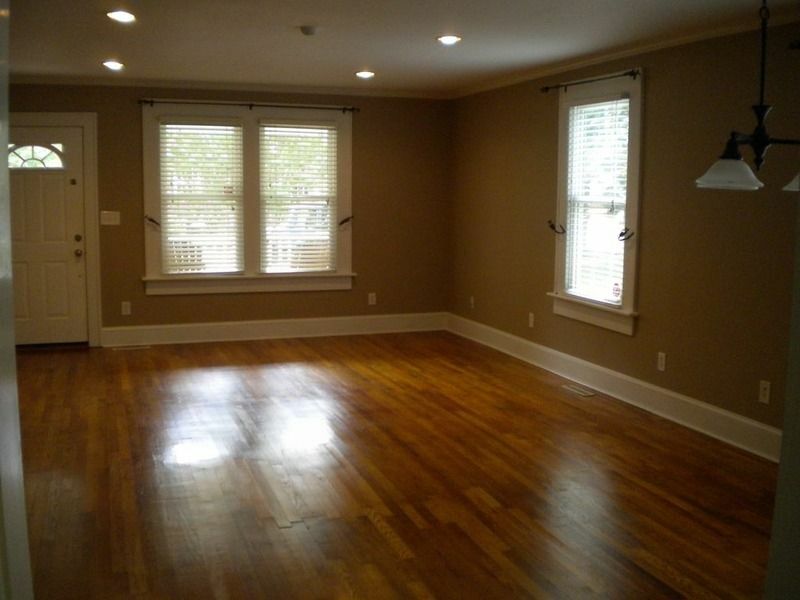 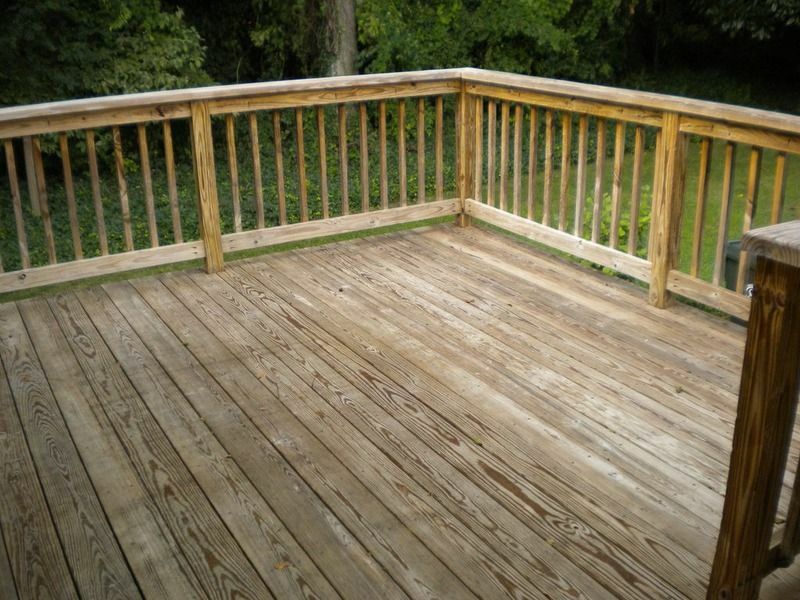 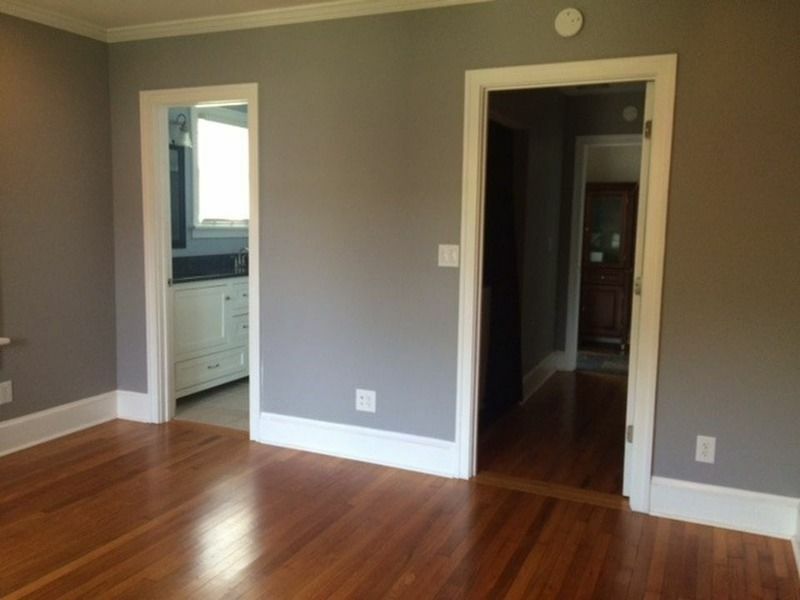 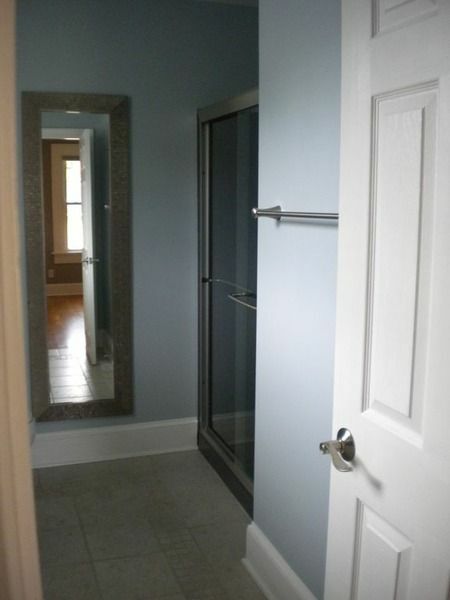 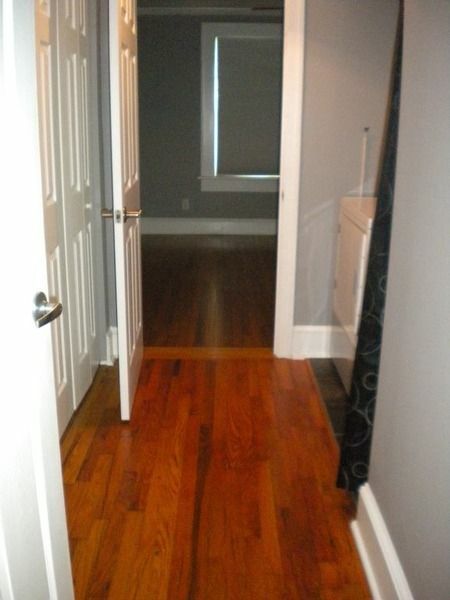 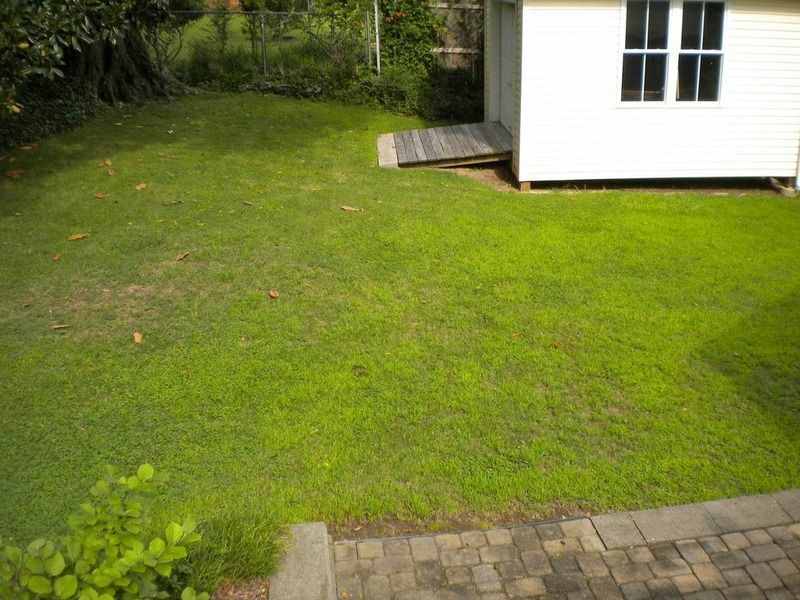 1480 sq ft with hard wood floors throughout and granite countertops in kitchen and master bath. 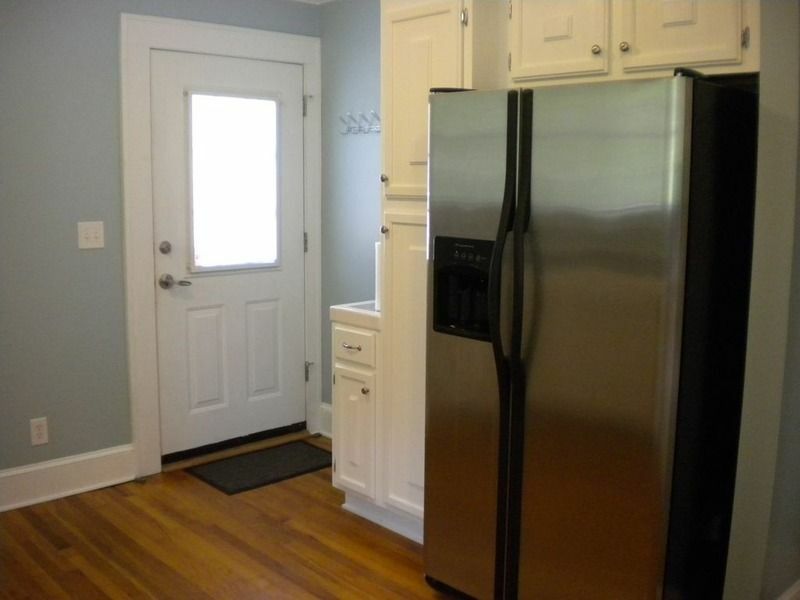 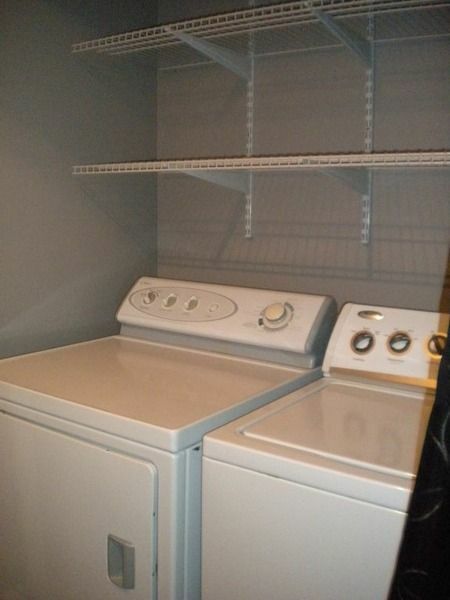 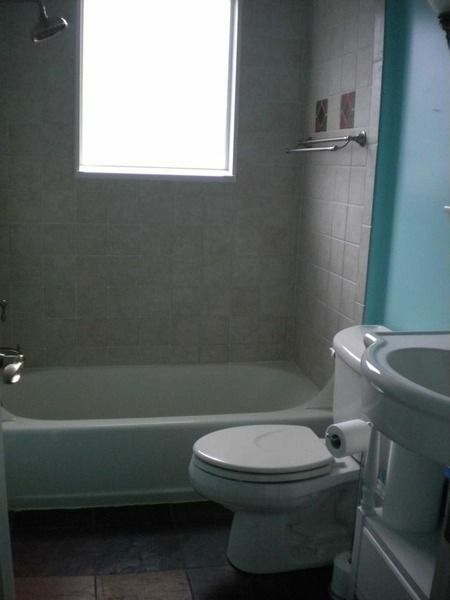 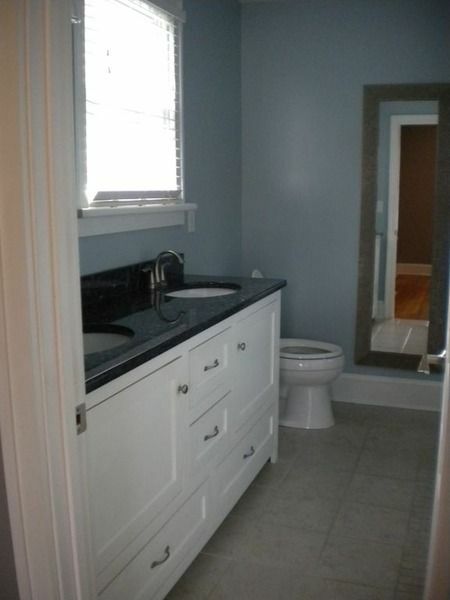 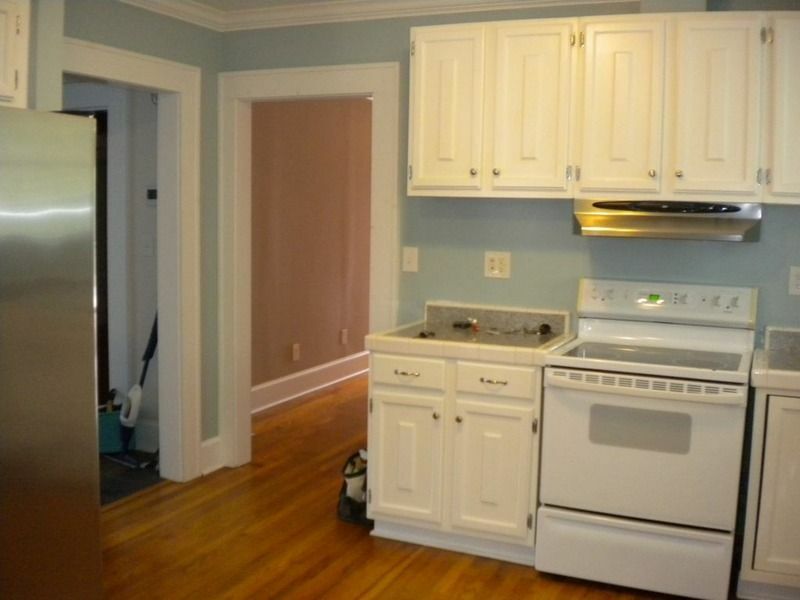 Includes washer/dryer, refrigerator, electric range, and dishwasher. 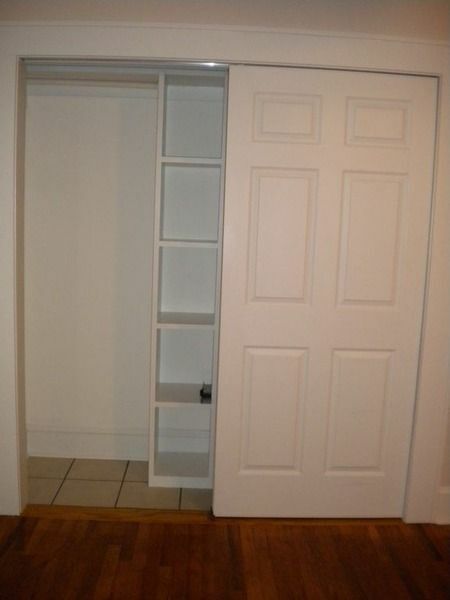 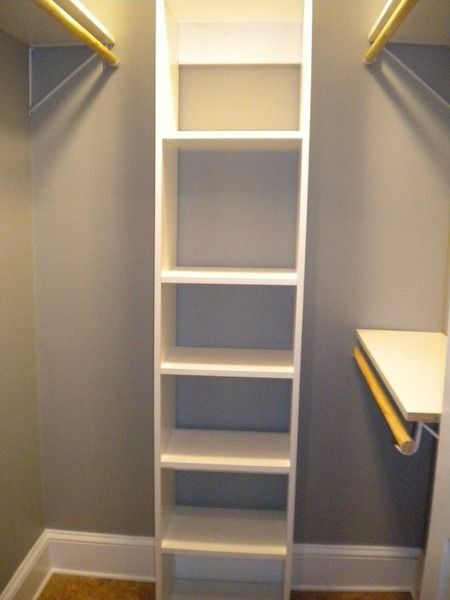 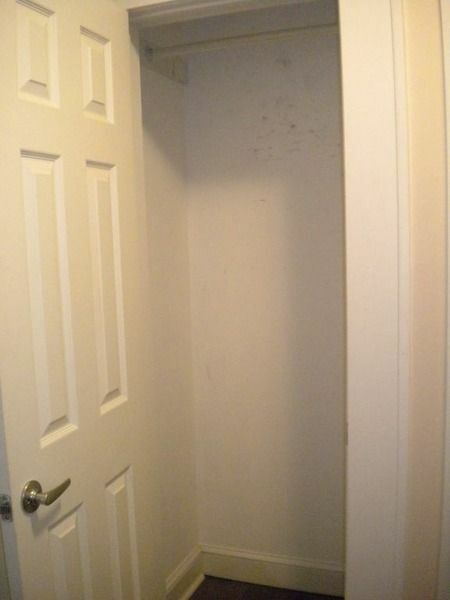 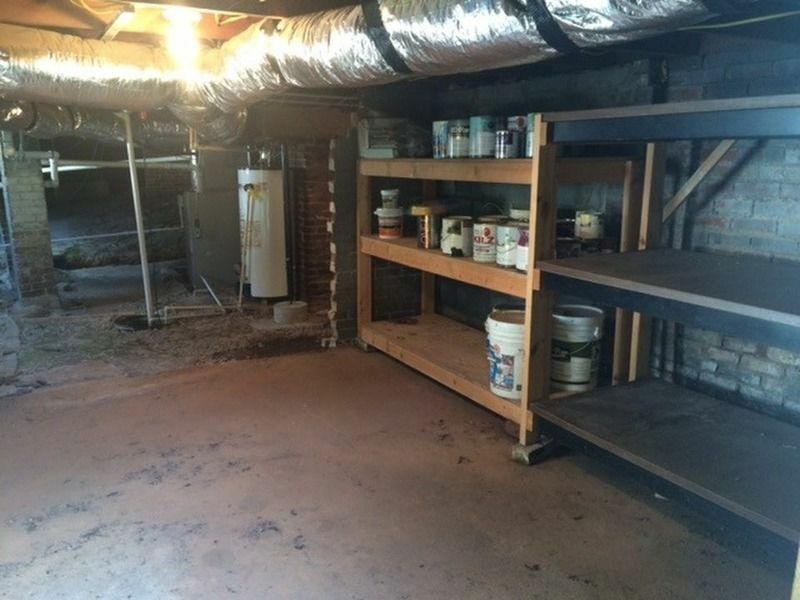 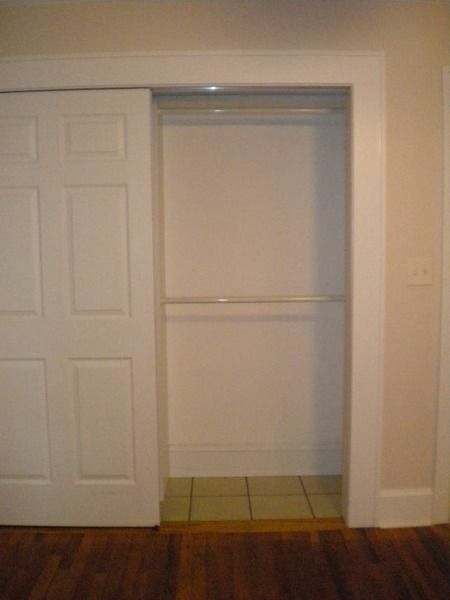 Large storage space under house. 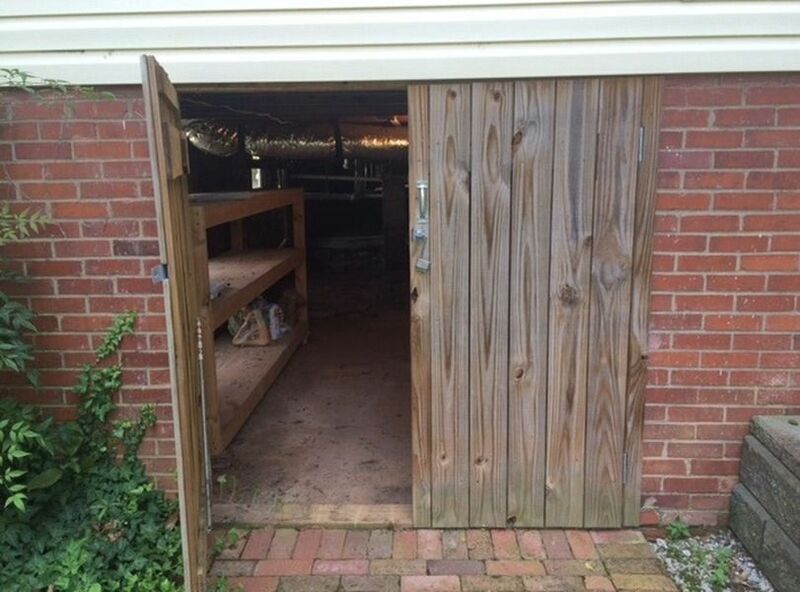 Owner provides CPI security system. 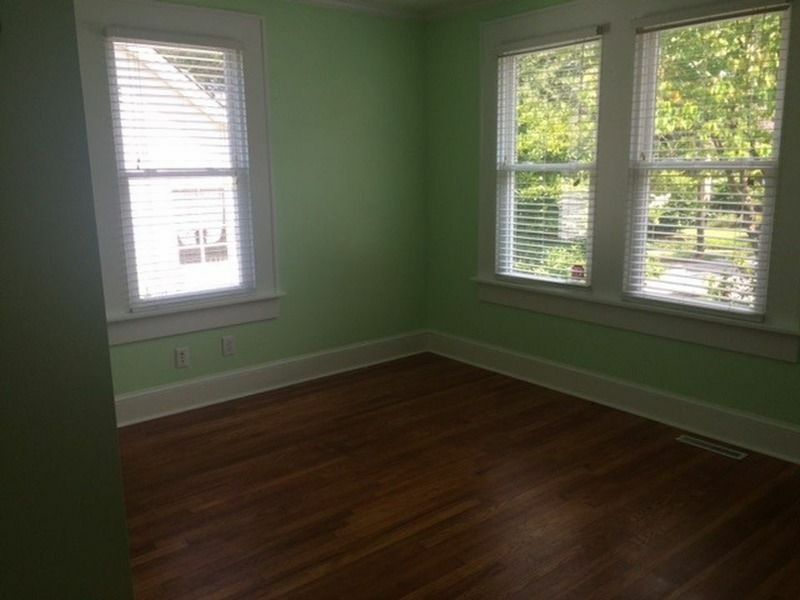 5 minutes to downtown, 1 minute walk to Library and Museums, Beautiful live oak in backyard, 16x12' workshop in the backyard, great neighborhood.